If you’ve eaten at the South Mumbai restaurant, The Table, you’re probably more familiar with The Table Burger, served with their excellent house-made brioche buns or wheat sesame buns. 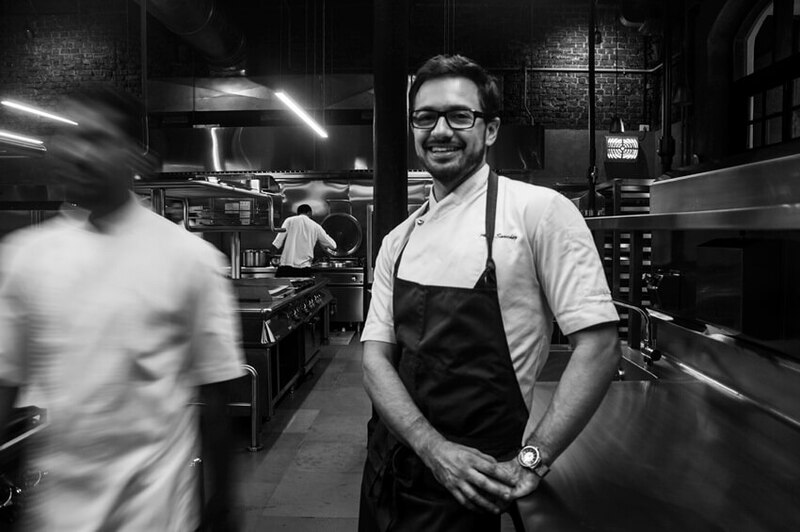 The restaurant’s chef Alex Sanchez will helm a pizza making class this week at Magazine Street Kitchen in central Mumbai. Why do we think Sanchez’s class will be truly stellar? For one, the chef grew up in San Francisco, home to the artisanal pizza revolution of the 80s, led by Alice Waters at her restaurant Chez Panisse, now a landmark in California. Waters set up a wood-fired oven at the restaurant and abandoned imported ingredients in favour of locally-sourced farm fresh produce, and came up with unconventional pizza toppings with everything from duck confit to potato. 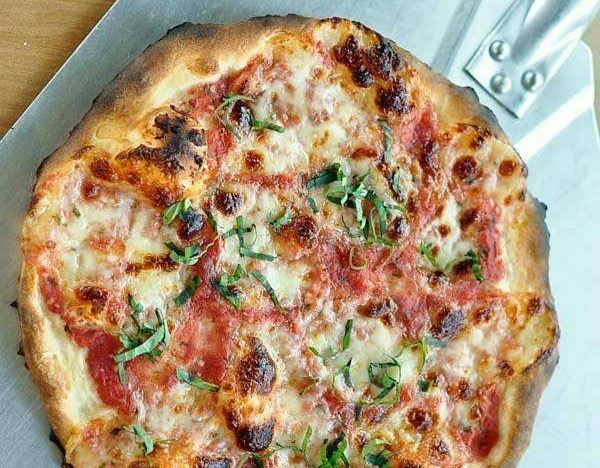 Expect some of this innovation at Sanchez’s class, where the chef will make a Neapolitan-style pizza, named after the classic pizza first made in Naples in Italy, and three kinds of traditional sauces including pesto, margherita and bianca. Says Sanchez, “I grew up eating a lot of American style pizza – huge cheesy pies with lots of sauce and toppings. It wasn’t until I went to Italy with my mother that I tasted this unique style. These pizzas were much lighter and smaller, with only enough sauce and topping to elevate the flavour and texture of the dough.” Participants can choose toppings from the Magazine Street Kitchen pantry to make their own unique pizza. The best trick in the book is to keep it simple, says the chef. He adds, “It’s important to have a great, flavourful dough and use minimal sauce and toppings to let the taste of the dough shine through. Like all great Italian cooking, the key to this style of pizza is using the best ingredients and applying proper technique. Traditionally, the pizza is made with specially crafted wood-burning ovens that go to very high temperatures. These ovens impart a wonderful, smoky flavour onto the pizza and cook the pizza within only a couple of minutes, keeping the pizza light and moist.” Of course, the one-day class will include tips on how to also work a regular oven at home to make a fine pizza.